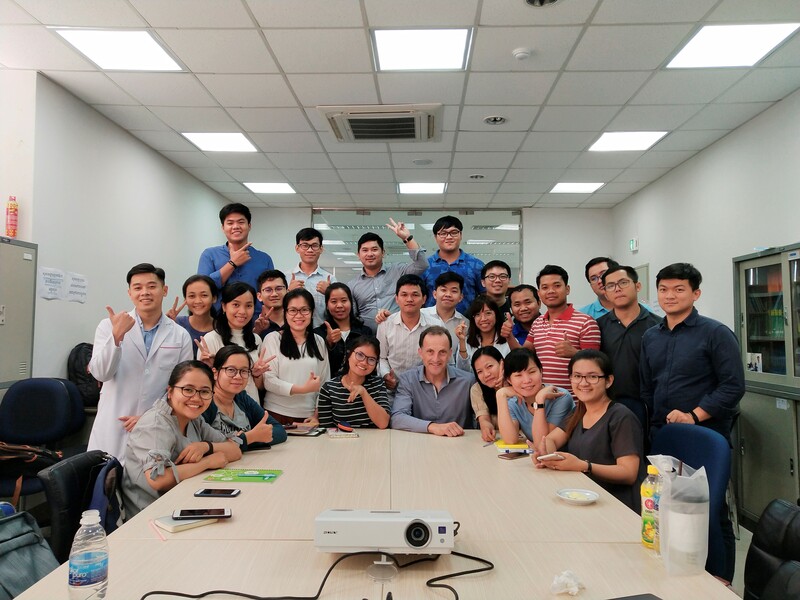 At the beginning of January 2019 Dr Richard Hart travelled to Phnom Penh, Cambodia, to volunteer his time with the Eye Care Foundation initiative there. The Eye Care Foundation supports the establishment of good and affordable eye care in developing countries by sending out ophthalmic teams, facilitating training, building eye clinics and donating ophthalmic equipment. Dr Hart spent the week with a great bunch of trainee doctors presenting lectures, seeing patients and performing selected surgeries. 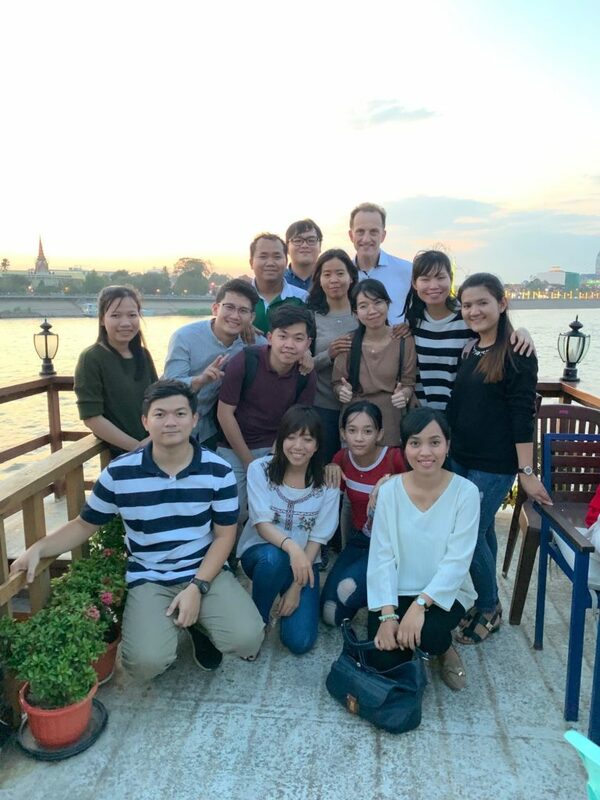 They also made sure he experienced the many delicacies the local cuisine has to offer and took him on a riverboat cruise on the Mekong (below)!